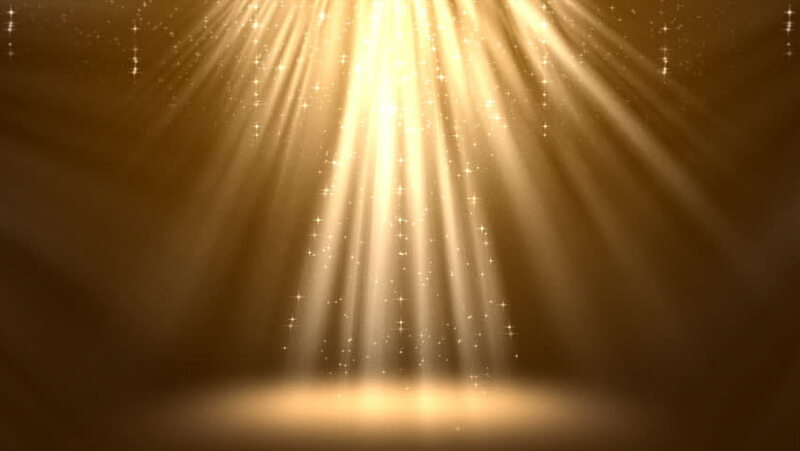 Magic gold light rays with particles animation. Seamless loop abstract background. hd00:20Abstract background with shining bokeh sparkles. Golden, particle seamless background. Smooth animation looped. With a central place for your logo\text. Abstract golden bokeh particles seamless loop. hd00:11Floodlights Disco Silver Background. Disco spectrum lights concert grey spot bulb. Flood lights disco background with rays. Seamless loop.